Today's review is all about Ms Flow, the subscription box for periods. 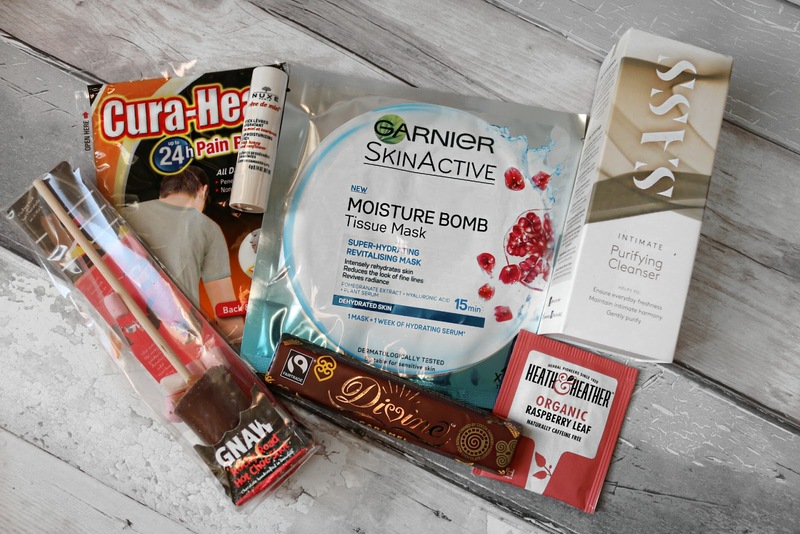 I think it's fantastic there are subscription boxes for that time of the month, that most of us women loath... Our periods can really get us down from a heavy flow to major skin breakouts and everything inbetween! So if we can get anything to help us during this time, well, that's just a bonus! In 2016 I seen an influx of subscription boxes for periods come onto the market which means us girls get more choice in what we want to receive. 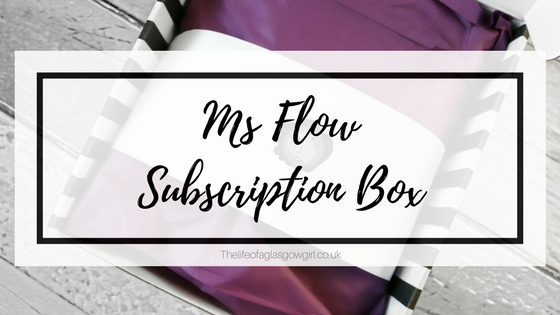 Today I'm here to tell you all about Ms Flow & what this subscription box has to offer. I just want to say that I was given a code for the December box which gave me it free but I had to pay P&P. I wasn't aware however when doing this that I was automatically signed up to be subscribed each month and come January the full payment of £16.94 came out my bank & safe to say I was surprised and a little miffed. But, I was able to cancel no problem, it was just a month to month subscription rather than it being quarterly etc... This meant I still recieved the January box though and I am so glad I did because in my opinion the January box was a much better fit to me than the december box was, so I'll be focusing on the January box and touching on the December box as well. So let's get started! Everything comes in a beautiful little black and white striped cardboard box. It's wrapped in some colourful tissue paper, December was wrapped in some red tissue paper and January's was in purple. For me when I opened the January box I was instantly wowed because it looked so neat and well put together. Not that the december one didn't look nice, but I was more drawn to January's. You also get a bit of card which has all the products listed which are included in the box, It tells you what it is and a slight description of it. Also within these boxes I also recieved pads & tampons as that's what I asked for, just to see what kind of products they offer. I must admit though, with these boxes I never get it just for the sanitary products because I can easily pick them up cheap enough (Although I do not see why women need to pay for these, but that's another story) So I like to get these boxes as a little treat to myself just before my periods come, that way I have some new products to try out, I have all the sanitary products I'll need plus you get some nice treats in them.... CHOCOLATE! One thing I favoured in the December box over January's was that you got a pack of 2 Cura Heat pads which are FANTASTIC for lower back pain or cramps. I always love a good old hot water bottle, but for those times that I'm out and need some pain relief these are perfect, I would suggest that Ms Flow do these every box if possible!!! Just a suggestion haha. But other than that January's box was fantastic for me. I loved the Pukka Detox tea, The massage bar smells wonderful, there was nutella! and the candle smelt FANTASTIC! I wasn't such a fan of the december candle. 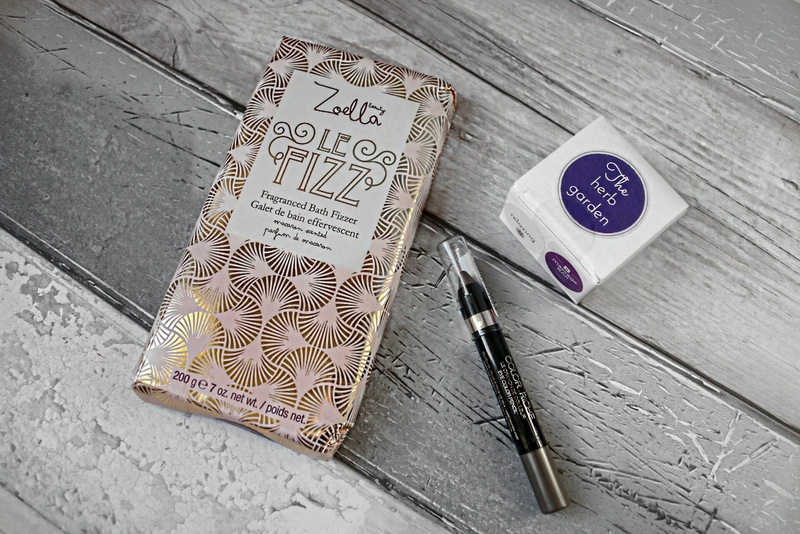 I think it is such a nice touch that they have a little candle included, I love to collect candles and both have since been burnt during a lovely relaxing bath I had on my periods, paired with the Zoella Fizzers and the nutella go.... yeah, I was in heaven as you can imagine haha. Although, chocolate in the bath doesn't sound too appealing, trust me, it was bliss. I did get much more use out of the January products because in December's I couldn't use the SASS cleanser due to personal reasons, I'm not a fan of hot Choc shots, I hate raspberry tea and I am super picky with lip balms ever since I took a reaction to one that left my lips burned and swollen. I also tried the Divine chocolate and wasn't too fussed on it so gave it to my gran. Although I wasn't expecting to be signed up to the subscription service and receive another box, I am glad I did because my opinion completely changed on the box as I got to see that things do differ each month and you can end up with products you like! But that's always the same with subscription boxes I suppose, it's like a lucky draw, some months you may be blown away and some months you may feel bleh. I really think that Subscription boxes like Ms Flow are amazing, and I am so glad they are available on the market now as it really was needed in my opinion. As someone who suffers terribly at that time of the month I do enjoy the pick me up. I think if I wasn't already subscribed to pink parcel I would be subscribing to Ms Flow as I feel they have some lovely personal touches such as the candle and the chocolate goodies! Once my finances to get better I would really consider subscribing to both! Double the prize come period time. 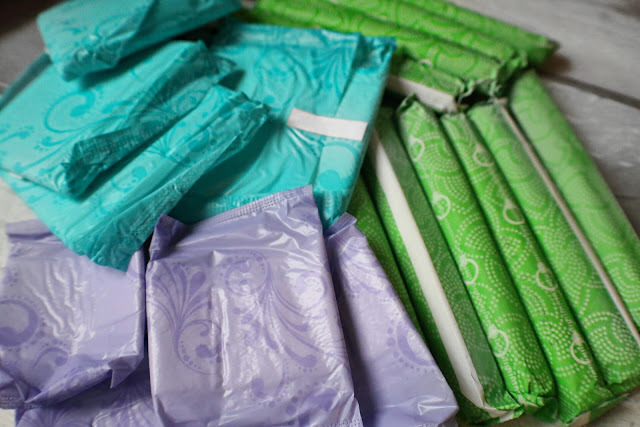 Ms Flow combines personal with luxury, They do include some fantastic brands and you get your monthly sanitary products. I love that you can personalise the box, You let them know how heavy your flow is, what products you prefer and when you want the box delivered. Their current delivery dates are; 1st, 7th, 14th, 21st, 28th of the month so you will definetly be able to find a date that suits you. 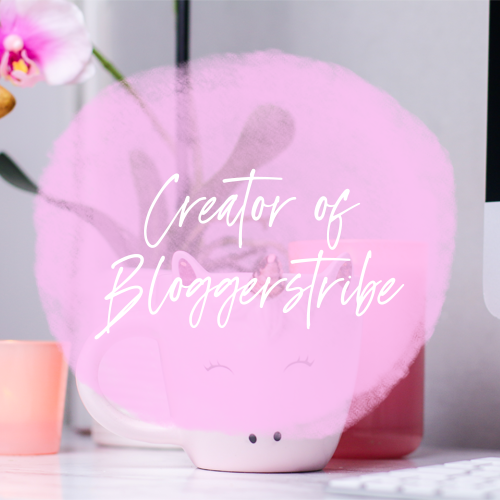 The setting up process is really easy and you'll have created your personal period profile in under 5 minutes. All in all I give Ms Flow a big thumbs up and I am glad about the little mishap with being subscribed because it let me experience another box that was much more suited towards me. Ms Flow have a deal atm where you can get 15% off your first box so be sure to use that if you're interested in signing up. Great post, I honestly did not know this was subscription service, how funny. I love the idea of these, it's really helpful when it comes to period time. They are a fantastic idea, but I know what you mean about the money. I pay £10.50 a month for pink Parcle and it's the best decision I made because it's packed with stuff! Never heard of this subscription box but looks good! 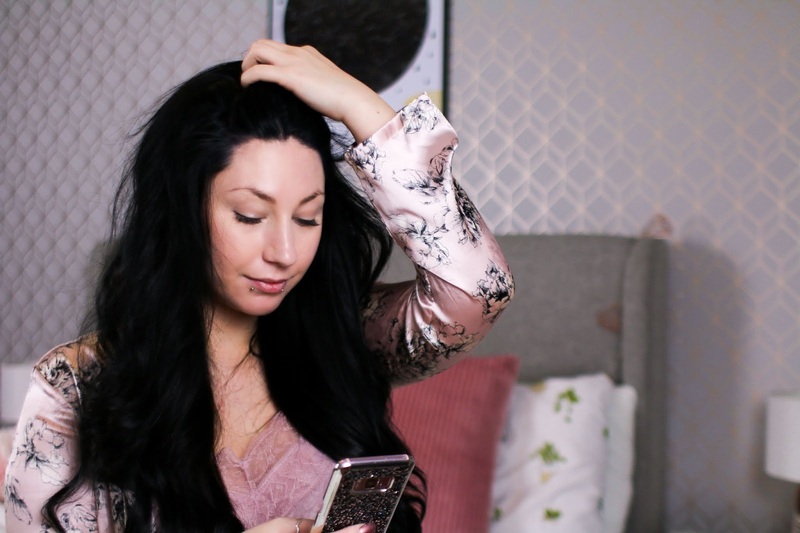 Love the range of products and it's so affordable too! 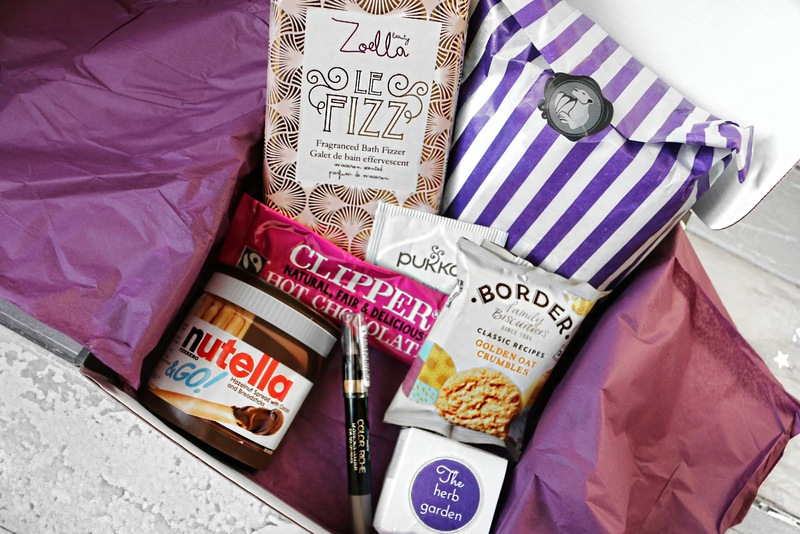 I love that it's a little personalised box with some comfort foods and chill out products. The relaxation treats honestly work wonders! I love the idea behind this! I suppose they are trying to make that time of month a bit easier! I don't know if I would get one though! There's not much in both boxes I'll actually use! Chocolate and the heat pads are good though! I'm with you there, there's not much that I really use but January's box was much better than December's. That's why I like my pink parcel, more range. 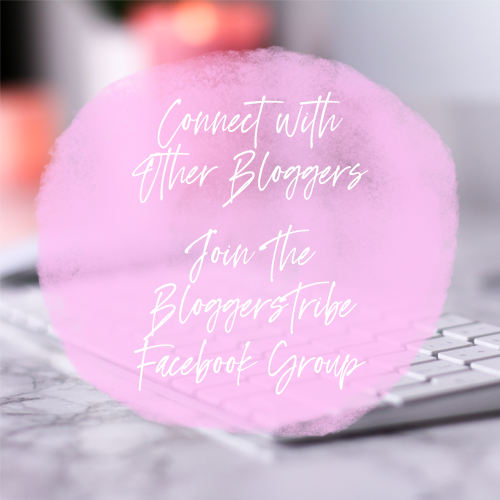 Fab post, I've been thinking about subscribing to Ms Flow for a while but think I'll probably sign up to the Pink Parcel instead after reading your post on that. Don't get me wrong, I think if you're looking for some personalisation with the candles and some lovely sweet treats them ms flow is the perfect box. But I'm loyal to my pink Parcel still, I haven't found one that beats it in terms of price and products! I love the idea of treating yourself at this time when extra TLC is needed. Although I am wary about value for money (as you said you didnt like Dec so much) its great to get a review as there are so many out there! This is such a nice idea! It would be such a nice pick-me-up to get a nice package when you're feeling bloated/crampy/sad!